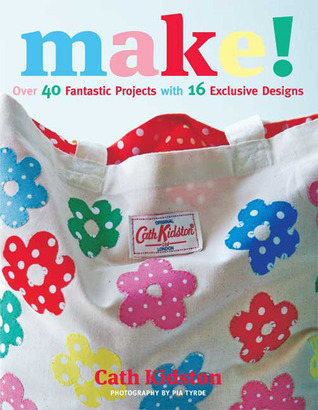 Here is a unique opportunity for all Cath Kidston fans to make their own projects and gifts using Cath's own motifs. Inspired by vintage prints found in car bootand jumble sales, and reinvented in cool modern colours, Cath Kidston's instantly recognisable designs are so popular that they feature on everything from mugs totents. Whether your favourite is Stanley the dog, the sailing boat, cowboys or a floral, you will find them here as, for the first time, Cath is giving away 16 pattern templates of her favourite designs. Divided into chapters on different techniques - stencilling, applique, embroidery and patchwork - this exciting new book includes a collection of 30 projects (among them bags, cushions, clothes and stationery) as well as masses of extra ideas for how to use the patterns. This book ends with a section of basic sewing tips and techniques. 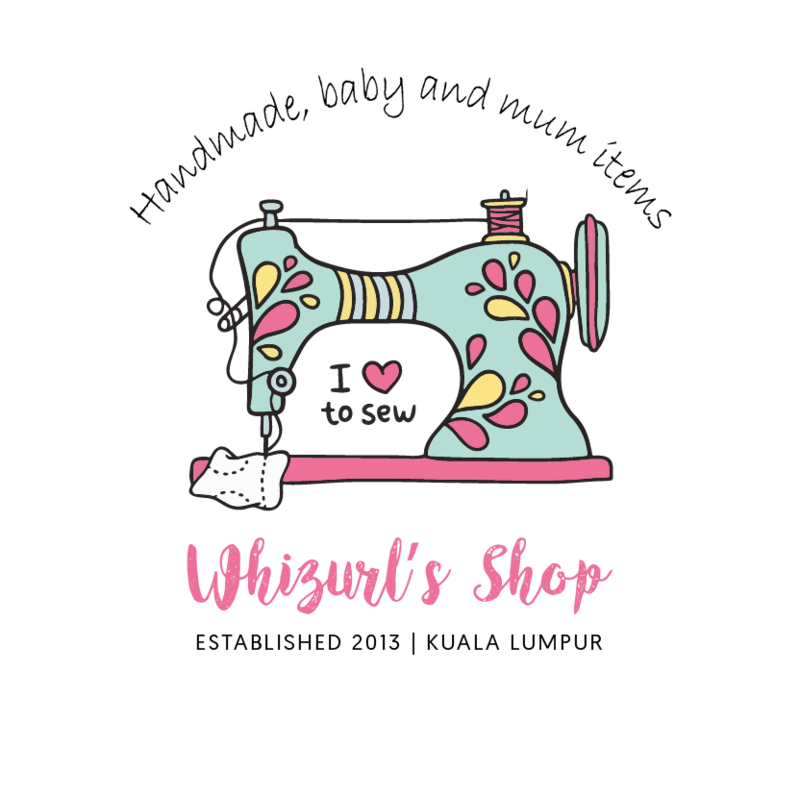 This book features 16 templates and a kit including a free tote bag and project materials. Cath Kidston Ltd is one of the most influential and original design companies to emerge from the UK in recent years. It was announced in the Queen's 2009 New Year Honours List that Cath Kidston is to be awarded an MBE for services to business in 2010.